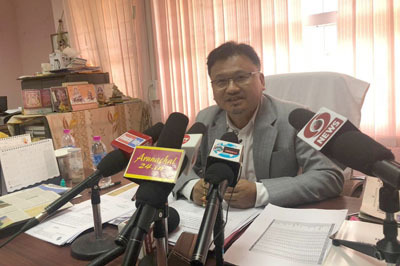 ITANAGAR, Apr 2: Chief Secretary (CS) Satya Gopal has instructed the officers concerned to ensure effective implementation of waste management and to establish timelines for compliance with the orders from the National Green Tribunal pertaining to the issue. The CS said this while chairing a meeting here on Tuesday to review the compliance with the Solid Waste Management Rules (SWMR), 2016, in the state. 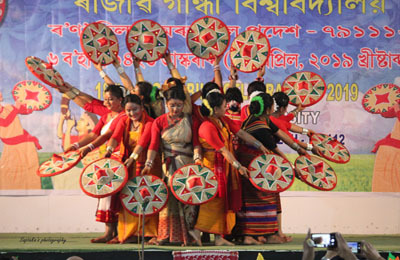 The meeting was attended by the environment & forests principal secretary, the PCCF (environment & climate change), the industries commissioner, the secretaries of the district administration and the urban development department, the member secretary of the Arunachal Pradesh State Pollution Control Board, the town planning director, and senior officers from the health department.